Honor 10 Lite brings a number of premium features for a budget. 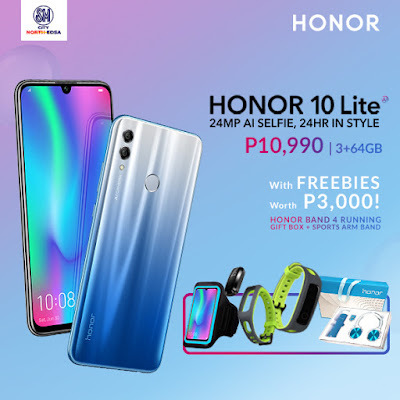 Honor 10 Lite officially hit the Philippines shores. The younger brother of the brand's flagship smartphone is now available in the country. The handset maybe a trimmed-down version of the popular Honor 10, but it comes with a bucketful of flagship-grade features it has inherited from its predecessor. The Honor 10 Lite exudes elegance with its sought-after Sky Blue version. This variant features a silver-gray and blue tone making it one of the most unique paint-jobs we've seen so far. It also frames a DewDrop display which offers more screen real estate. Speaking of screen real estate, the Honor 10 Lite sports a 6.21-inch FHD+ FullView display with 1080x2340p resolution. 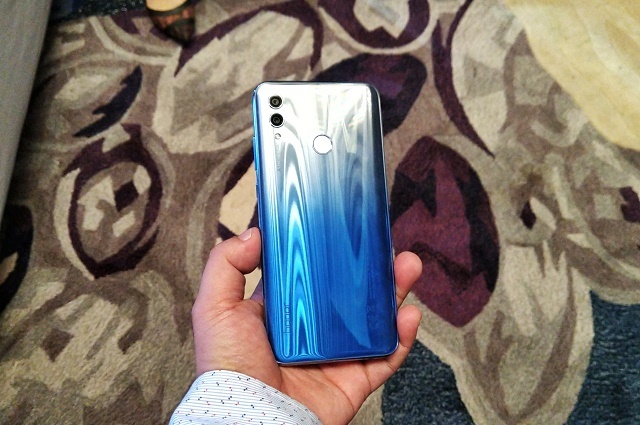 Honor said that the handset features a nearly bezel-less panel with 90+ percent screen-to-body ratio. It also comes with 19.5:9 aspect ratio which makes it more grippy and comfortable on the hands. One of its marquee features is the 24MP AI-enabled selfie shooter with F/2.0 aperture. 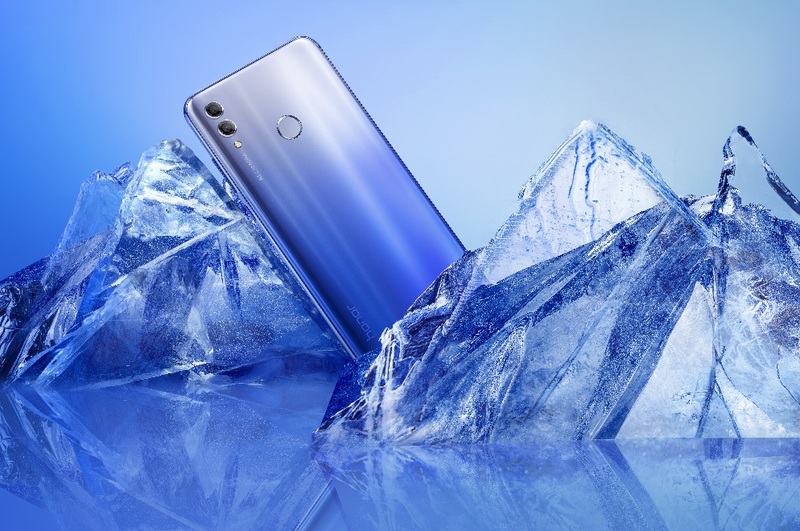 Honor also stressed that this new module comes with a 4-in-1 Light Fusion technology and exposure compensation technology which recognizes eight selfie scenarios. On top of that, you’ll also have pre-installed filters for achievable studio-level selfies. The Honor 10 Lite’s rear camera is also promising. It enlists a dual camera module (13MP + 2MP) with AI semantic segmentation technology. This AI feature recognizes different subjects in the photo. In turn, it makes necessary optimizations for a better photo output. The Honor 10 Lite is powered by a flagship-grade chipset – HiSilicon Kirin 710 SoC. Likewise, it also boots with the latest Android 9.0 Pie for seamless performance and timely Android features. You can get the 32GB version of the Honor 10 Lite exclusively in Shopee on January 25 for Php 9,990. This comes with Php 3K-worth of bundles which includes Honor Band 4 Running, Honor gift box, and Honor foldable luggage. 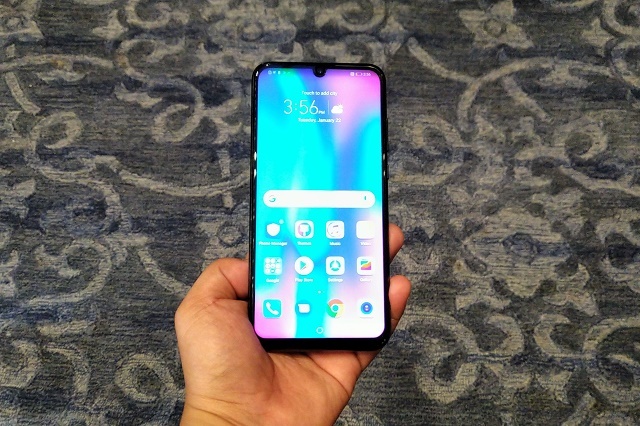 Likewise, you can get the Honor 10 Lite 64GB version in Honor stores and authorized retail outlets nationwide on Janaury 26 at Php 10,990. It is bundled with an Honor Band 4 Running, Honor Gift Box, and Sports Arm Band. There’s also a roadshow in SM North Edsa on the said date.